Look at these shoes! 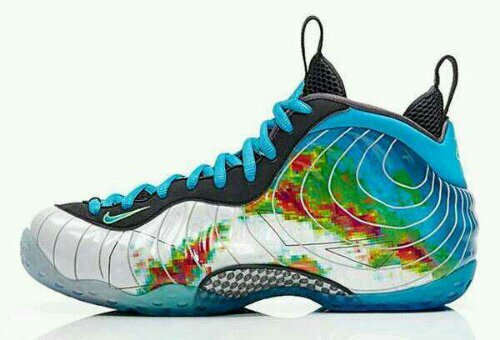 Nike’s Weatherman line is hitting retailers September 28th with graphic-printed Doppler images. 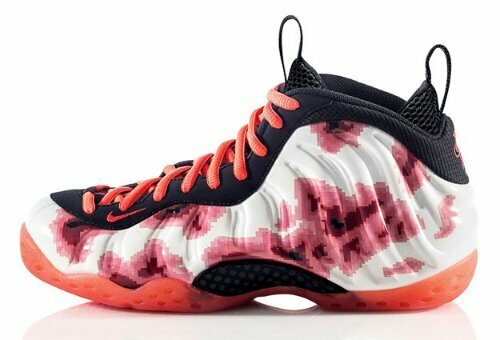 Read more at Nike Blog. Grab a pair! Okay, that’s it. I’m hitting the Cape, hopefully I’ll get a couple good pictures. Enjoy your afternoon. Maybe Santa will surprise you with a pair!